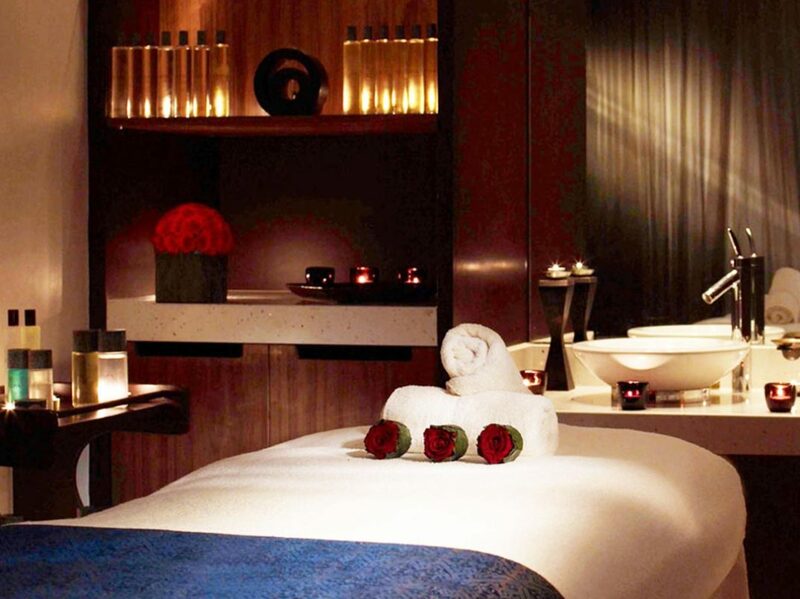 Luxury spas focus on the ultimate guest satisfaction. Each treatment is luxurious and must leave the guest wanting to revisit. Yet, the spa personal are so busy preparing for treatments they can not handle maintenance of living floral. Additionally, a spa seeks to control the aroma of the environment with their brand essence. Create stunning centrepieces with preserved florals to show your clients your commitment to beauty, luxury and relaxation. 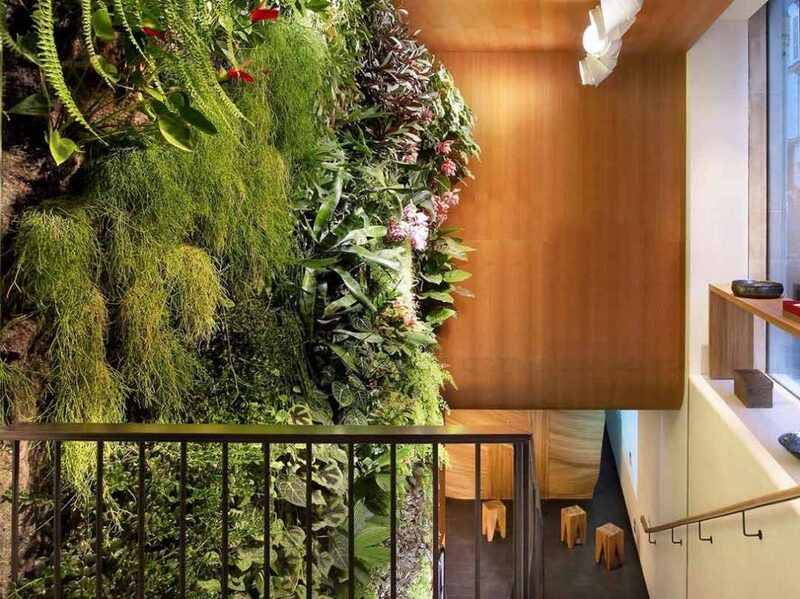 Preserved trees, plants and moss/jungle walls are ideal for creating a “zen” atmosphere in a spa entrance or the treatment rooms where the moisture level is not overly high. Preserved florals are not suitable for the moisture high areas such as pool, sauna, steam areas.